Guard Gated Luxury Condos just off the South Strip and Near the Raiders Stadium Site. 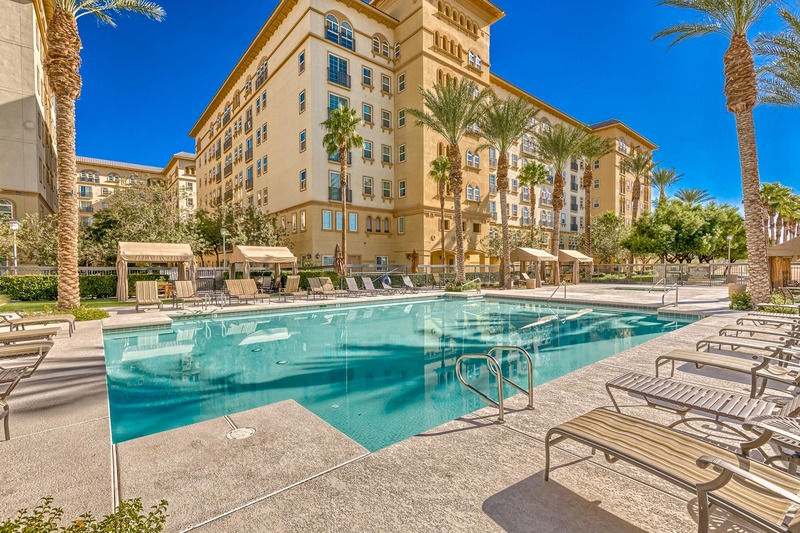 Scroll Down Below the Boca Raton Las Vegas Condo Photo Gallery to See all Available MLS listings. Contact The Stark Team to get started in your condo buying search Boca Raton Las Vegas & 89123 Real Estate.